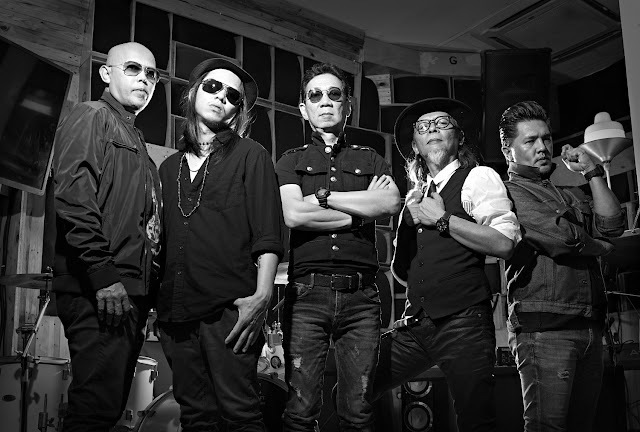 Local band Hillary Ang Project (HAP) and Indonesian band Splitfire, returns to Hard Rock Cafe Kuala Lumpur with exciting performances every night. 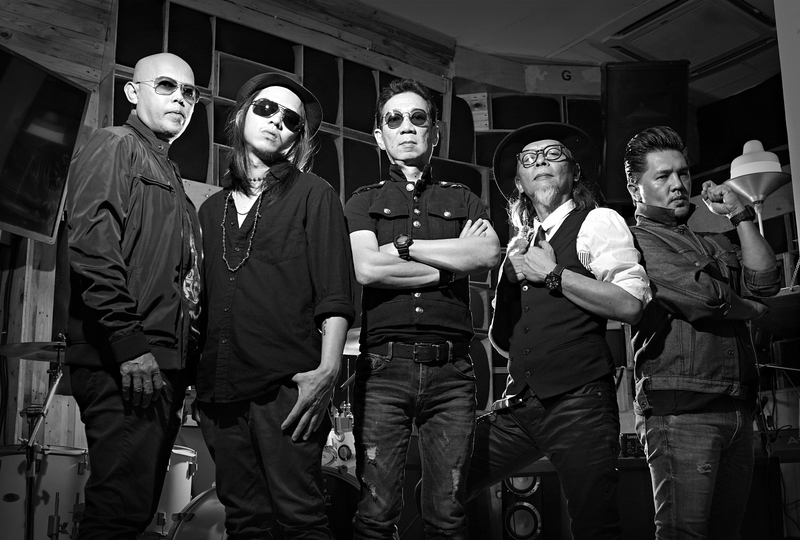 HAP, a five-piece band consisting of Yazer (vocal), Hillary Ang (lead guitar), Fauzi (bass), Kudin (keyboard) and Ian (drum), is a local band founded in July 2018 by Hillary Ang, formerly the lead guitarist for Malaysia’s biggest rock band, Search. On the other hand, Splitfire, which comprises of seven members – Handy Prakosa and Susana Ariyanto (male vocals), Sofie Wolandari or Wulan (female vocal), Husen Hambali (lead guitar), Surya Akmal Saputra (keyboard), Achmad Lutfi Maulana (bass) and Bonar Scorwa (drums), has performed all over Indonesia including Hard Rock Cafe Jakarta and Hard Rock Hotel Bali. 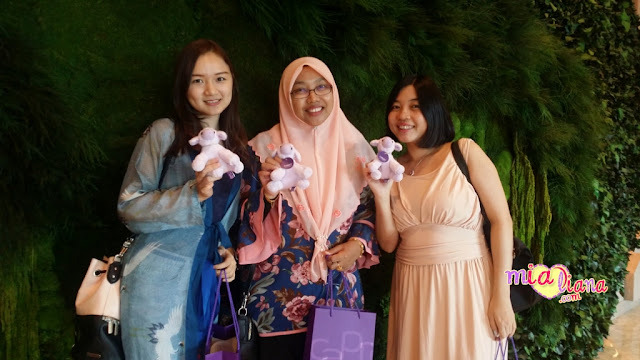 Female vocalist, Wulan, was a top 10 contestant in 2008 season of Indonesian Idol. Splitfire plays top of the pops, rock, R&B, party alternative and soul, with a little bit of funk thrown in to spice up the mix. These vast genres paired with a high energy group will definitely entertain the crowd creating a dynamic atmosphere for partying. Splitfire performs Mondays to Thursdays from 10:00 p.m., and Fridays and Saturdays from 11:00 p.m. onwards; while HAP performs every Sunday from 10.00pm till late. Hard Rock Cafe KL pun tak pernah sampai lagi.. hehehe..